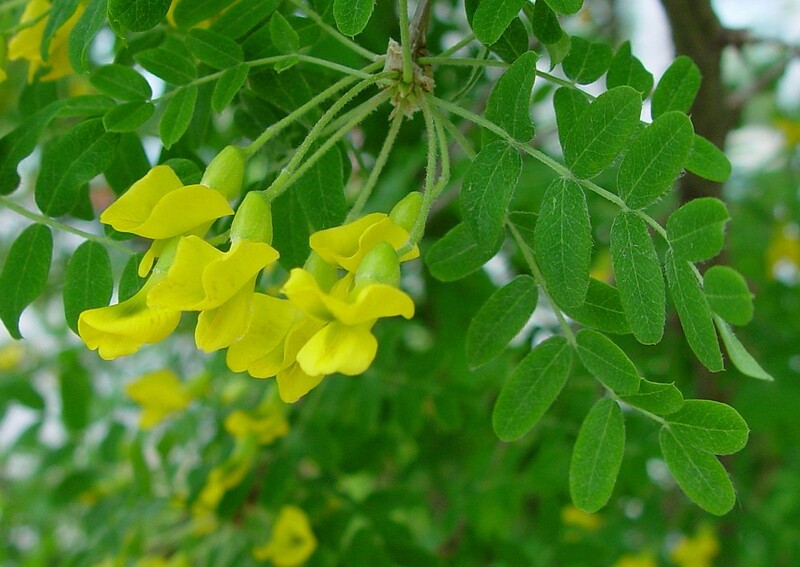 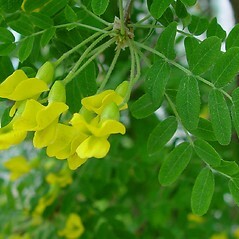 Siberian pea shrub is native to Manchuria and, of course, Siberia. 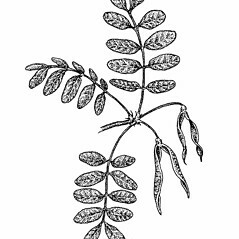 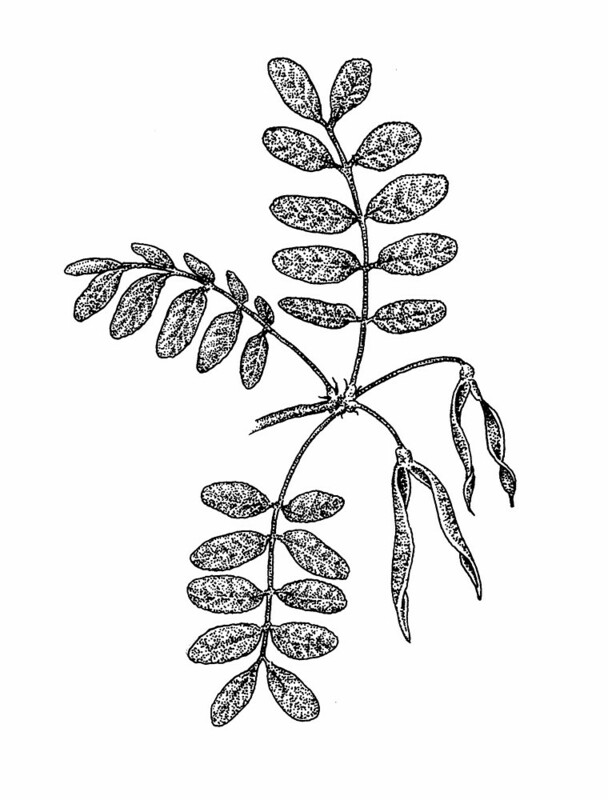 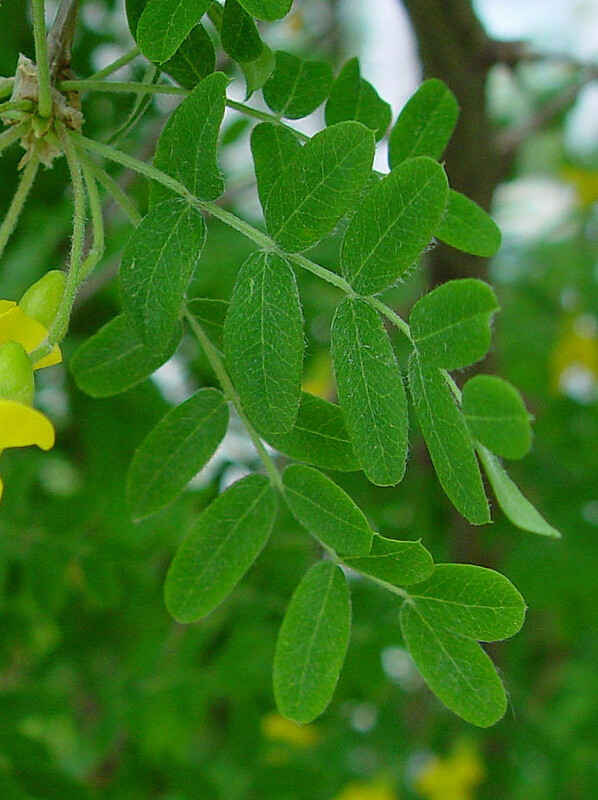 It has escaped cultivation in Maine, Vermont, and Massachusetts. 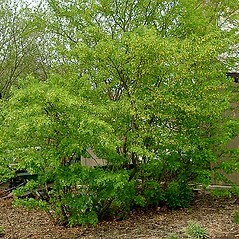 This columnar shrub produces small, pea-like flowers in May. 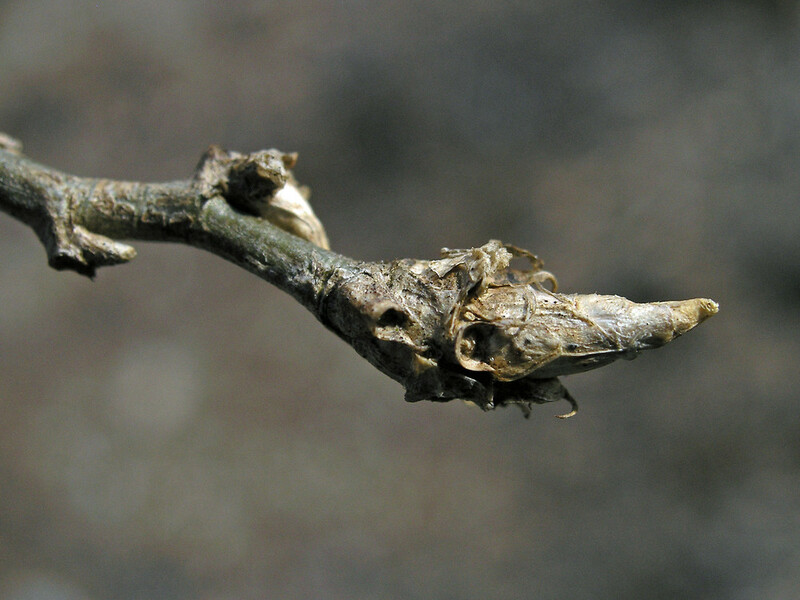 leaves imparipinnate, flowers arranged in a raceme of mostly 3-8 flowers, and winter buds concealed within petiole base (vs. C. arborescens, with leaves paripinnate, flowers arranged in a fascicle of 2-4 flowers, and winter buds not concealed in petiole base). 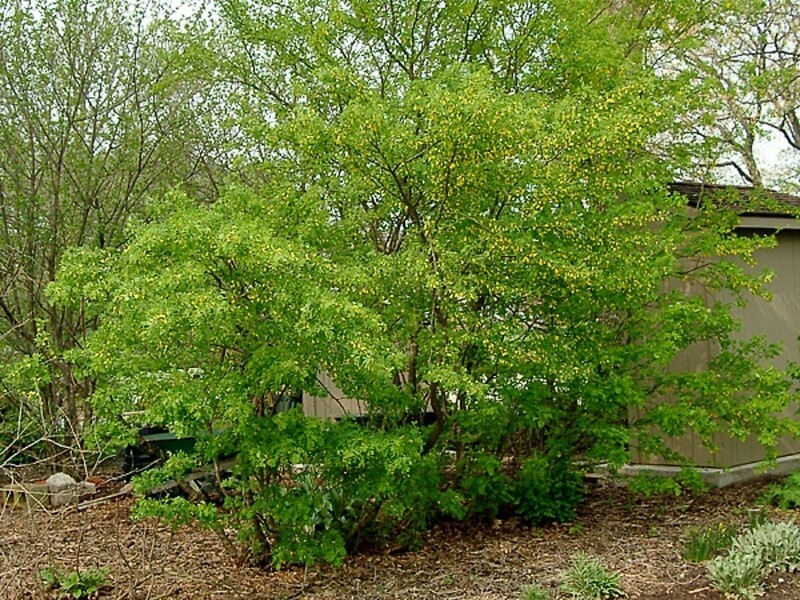 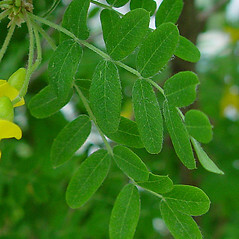 Siberian pea shrub. 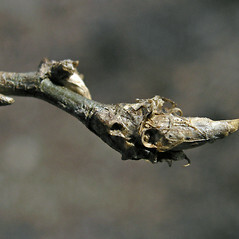 MA, ME, VT. Roadsides, forest fragments.